Artificial Intelligence has recently taken flight in healthcare making the lives of physicians, patients, families, hospitals, and healthcare companies much easier. Artificial Intelligence has recently taken flight in healthcare making the lives of physicians, patients, families, hospitals, and healthcare companies much easier. 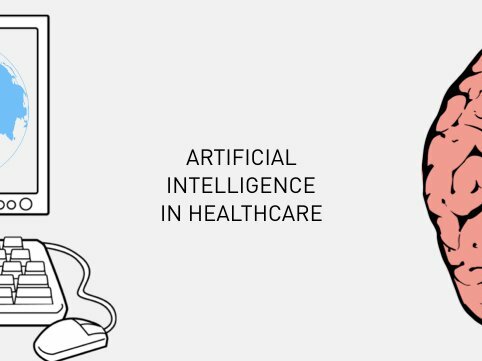 Watch as the pioneers of AI take you on the journey of how they found themselves on the new unexplored areas of machine learning and AI, and how these areas will transform healthcare forever. Join us to hear founders share their story about how they immersed themselves into the world of Artificial Intelligence in Healthcare.